Use Your Temple To Advance The Word of God. 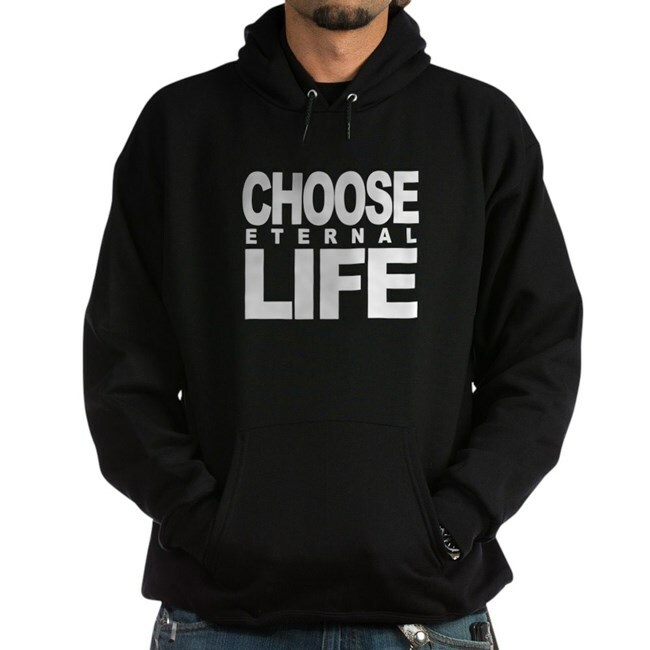 We strive to bring glory to our Savior Jesus, the Christ, through biblically inspired clothing and attire. 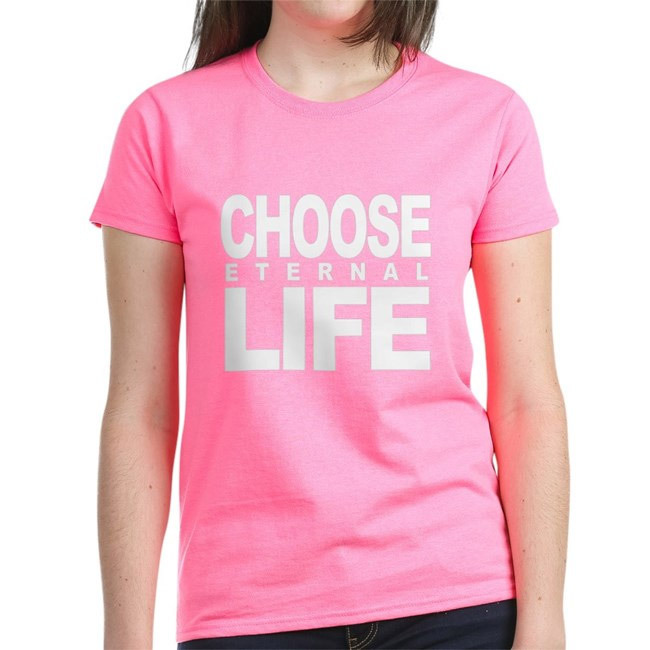 Our custom designed Christian shirts lovingly provike existing believers, as well as inspire seekers to engage in conversation about faith and Christianity. 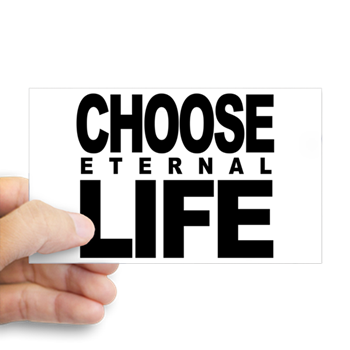 Our most successful endeavor to date involves our "Choose Eternal Life" line of cloting and attire. Wear a Verse works in collaboration with Christian retail organizations worldwide to provide consumers with the best in biblical casual apparel. We are also involved in non-profit Christian ministry through our affiliate Thrive Through Christ Ministries. "No one lights a lamp and puts it in a place where it will be hidden, or under a bowl. Instead he puts it on its stand, so that those who come in may see the light. Be dressed ready for service and keep your lamps burning." Wear a Verse is exactly what it sounds like and more. From award winning creative designs to cost effective bulk production, the Wear a Verse clothing line is headed by Daniel St.Pierre, an established Christian ministry leader and digital imagery expert. A Glorious Media purpose driven clothing line, we specialize in biblically inspired casual wear. From neat toddler t-shirts to cozy adult sweatshirts, our line of Christian clothing is sure to keep your spiritual lamp burning as you spread God's word everywhere you go. We truly feel we are blessed to be a blessing. A Christian purpose driven organization, we approached this venture with an open mind and a loving heart. It all started with a homemade shirt we put together for our daughter Grace which featured a baby blue cross on the front and scripture on the back. We were immediately showered with questions that led to the creation of this website and our opening a store on Cafe Press. Since our award winning digital imagery production values were excellent, starting a purpose driven apparel printing business made sense. Our clothing print work is handled in a high quality professional lab, using our strict specifications. Our popular inspirational casual wear is produced by established professionals and delivered promptly by priority mail. Founded by Thrive Through Christ ministry leaders Daniel and Elizabeth St.Pierre, Wear a Verse is comprised of various ministry members scattered throughout the United-States and Canada. Our volunteer models are currently involved in model/stock photography with ChristianPhotographer.com. Wear a Verse representatives work in collaboration with churches and Christian retail organizations worldwide in an attempt to provide consumers with the best in biblical casual apparel. 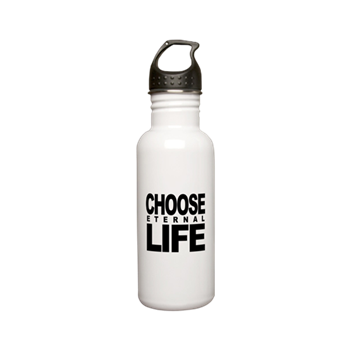 We are also involved in non-profit promotional endeavors with schools and government offering our products and consulting as part of our ministry. "I never imagined I could be a missionary in my own town! Wow, thank you!" "We appreciate your kind support of our fundraising efforts for the school!" "These shirts are so awesome and beautiful... I just can't believe it!" "You are God sent! You have a special gift! Thank you so much!" Wear a Verse delivers more than cool biblically inspired clothes, we also provide incredible customer service! We understand the value of client support and the importance of following through each request. At Wear a Verse, you are certain to always get more than Christian clothes through an automated website. You get affordable, creative casual wear produced by skilled professionals that are passionate about their craft. We have posted some FAQ's below so to better assist you through this website 24 hours a day, year round. If you do not find an answer here, we invite you to call on us with any question you have by phone or email where we will be glad to assist you further. Q. What is the Wear a Verse Satisfaction Guarantee? A. Shop from home with the comfort of knowing that your order is backed by a 100% Money Back Guarantee. This 30-Day Guarantee gives you plenty of time to check items for color, high-quality, and size for yourself, family and friends. If for any reason you need to return or exchange an item, just contact our Customer Service department and you're done! A. We offer a 30-day money back guarantee on all products. If you would like to return or exchange an item, please contact us to fill out a request form, and we will send you an RMA and instructions on how to send the item(s) back. Shipping charges are not refundable. Q. What are your different payment methods? A. We accept Visa, Master Card, Discover, American Express and check cards (as long as they are connected with one of the major credit card companies listed above). You can safely enter your entire credit card number via our secure server, which encrypts all submitted information. Q. What is your process for authorizing credit cards? A. When you place an order with us, we contact your credit card's issuing bank to confirm that your credit card is a valid number and has not been reported as lost or stolen. We do this by requesting authorization for the sale. We don't actually charge your card at this time. We never charge your card for the items in your order until we are ready to ship them. A. In-stock items will be processed within 2 business days. Expedited (2-Day/Next Day) orders placed by 12:00 pm ET will be processed within 1 business day. To calculate estimated delivery date add processing time to transit time. For example, an item that's processed in 2 business days and shipped using Standard shipping (1-5 business days) will arrive in 3-7 business days. Dark clothing and Custom Postage could take longer. Q. Why are you charging me taxes on my order? A. Our printing offices are in California and we ship out of Kentucky. Orders shipping within these states are subject to sales tax. Tax amounts are based on the current tax rate for the county/state the order is shipped from. Q. 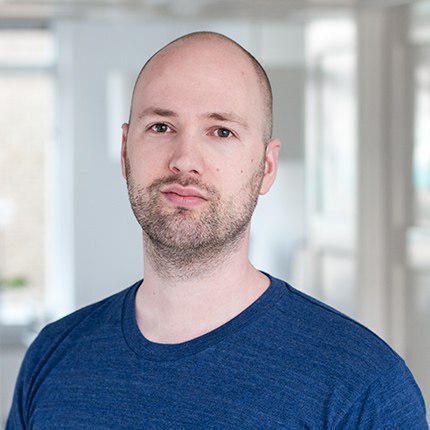 Do you offer bulk rates and what are they? A. Bulk discounts are applicable to most our products. Since each project is unique, we invite you to contact us for a specific quote for your bulk order.